What a glorious feeling! 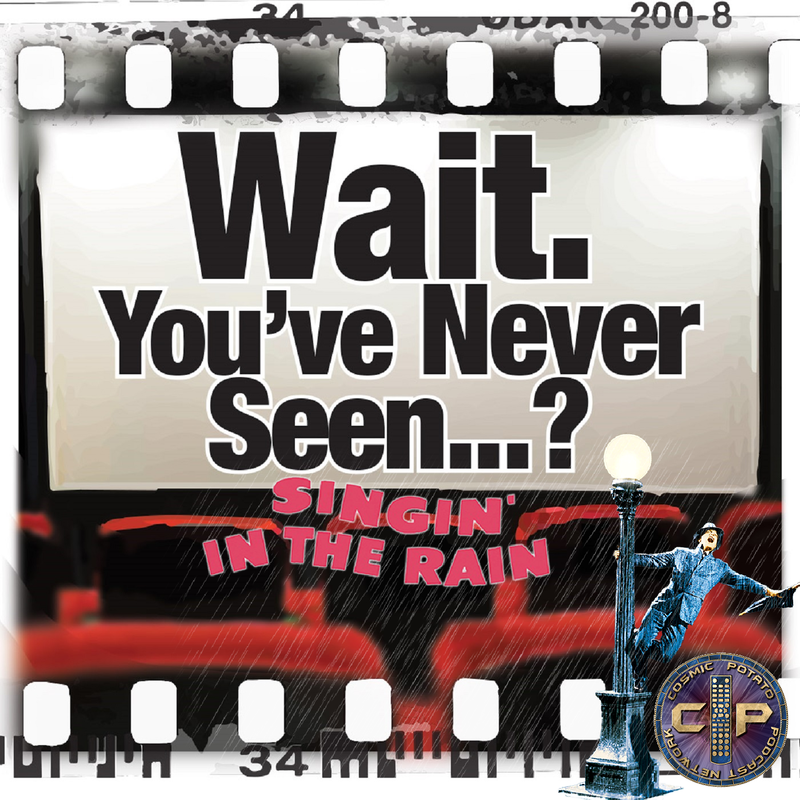 Virginia and Shane revisit musicals for this week's episode about a classic, Singin' in the Rain. This podcast is part of the Cosmic Potato Podcast Network. You can listen to it right here on the website. 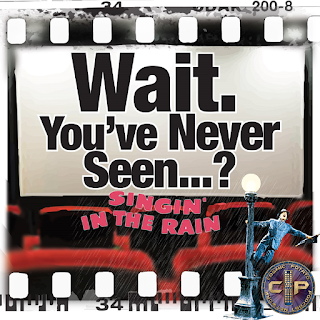 You can also find it on all of the usual places such as Apple Podcasts, Google Podcasts, Stitcher, and Podcast Addict on the Android store. Make sure that you leave us a five star rating and a review so that more people can find the show.